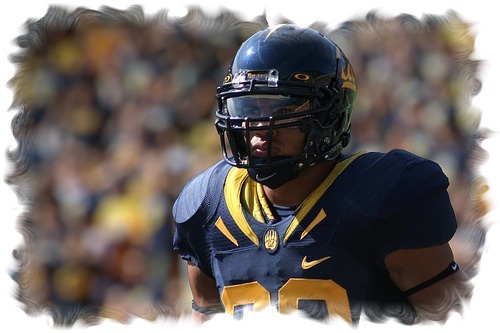 Cal's Mychal Kendricks, ILB, would be a solid second round pick. 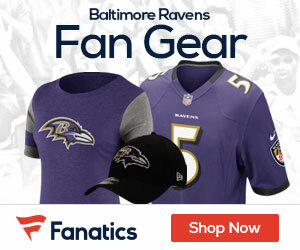 What player should the Ravens select in round 2 with the 60th pick of the 2012 draft? Much will depend on a few factors like who the team selects in round one (an offensive or defensive player). Another factor, trading back; if the Ravens trade back to acquire more picks, then round two would be pivotal to the success of their draft. Shea McClellin, DE/OLB, Bosie St.